The history of Buckingham Palace began in 1702 when the Duke of Buckingham had it built as his London home. The Duke´s son sold the house in1761 to GeorgeIII., it was renamed “Queen´s House“ in 1774 as Queen Charlotte resided there. Queen Victoria was the first monarch to take up residence in Buckingham palace in 1837. 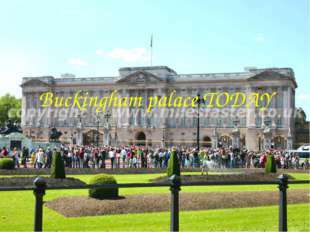 It was Queen Victoria´s death tahat the Palace metamorphosed into today´s familiar landmark. 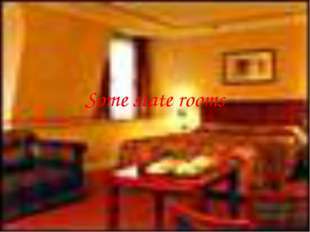 More than 600 rooms, including 52 Royal and guest bedrooms, 188 staff bedrooms, 92 offices and 78 bathrooms. 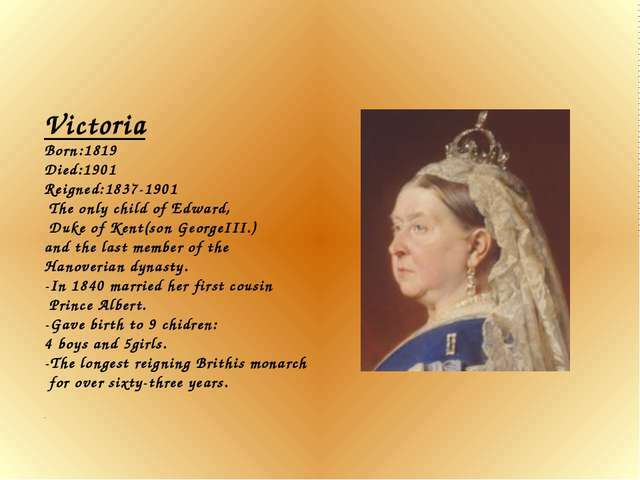 Victoria Born:1819 Died:1901 Reigned:1837-1901 The only child of Edward, Duke of Kent(son GeorgeIII.) 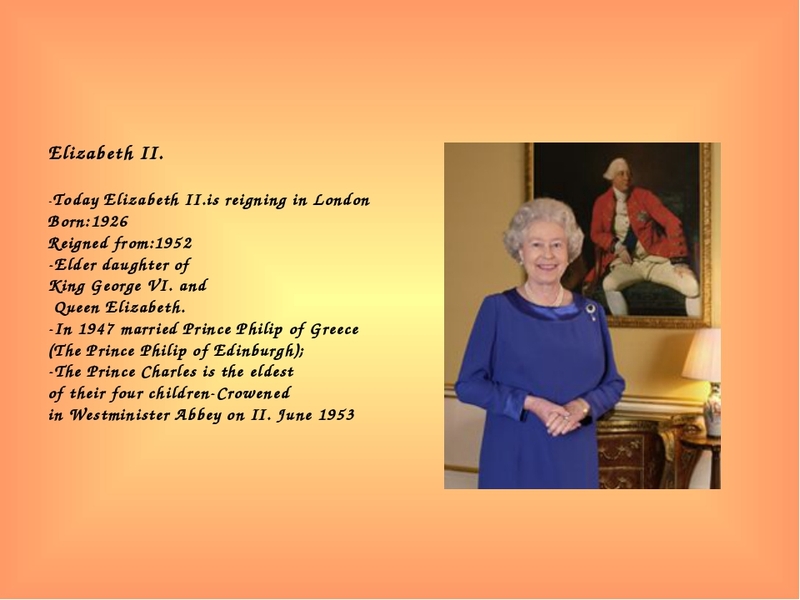 and the last member of the Hanoverian dynasty. -In 1840 married her first cousin Prince Albert. 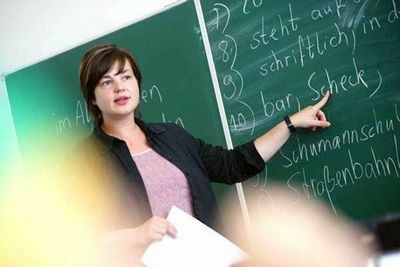 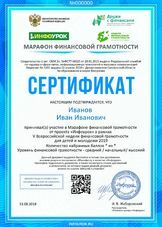 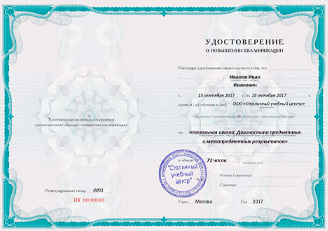 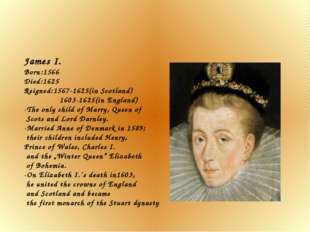 -Gave birth to 9 chidren: 4 boys and 5girls. 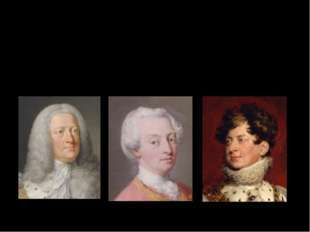 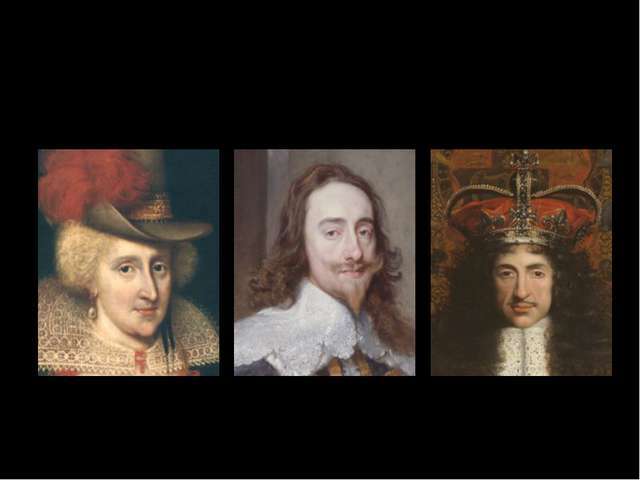 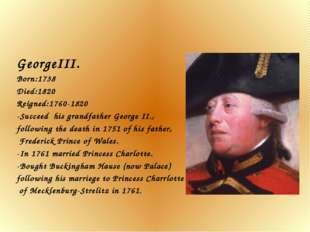 -The longest reigning Brithis monarch for over sixty-three years. .
GeorgeIII. 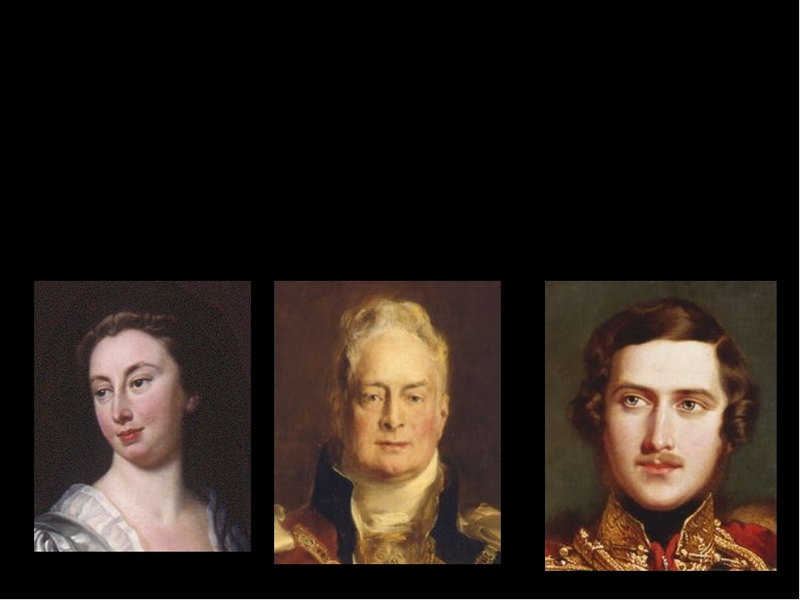 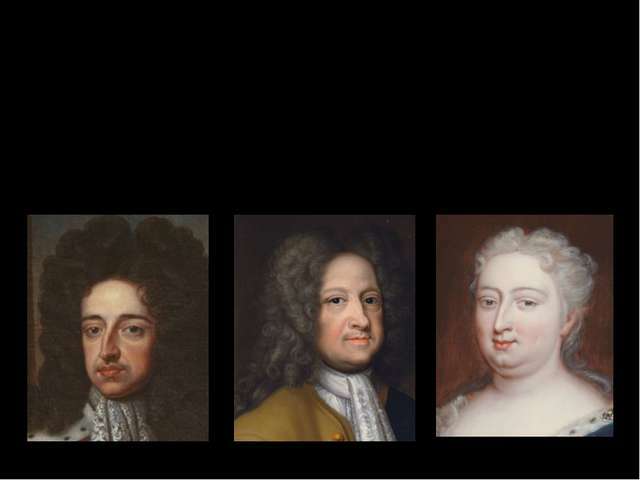 Born:1738 Died:1820 Reigned:1760-1820 -Succeed his grandfather George II., following the death in 1751 of his father, Frederick Prince of Wales. 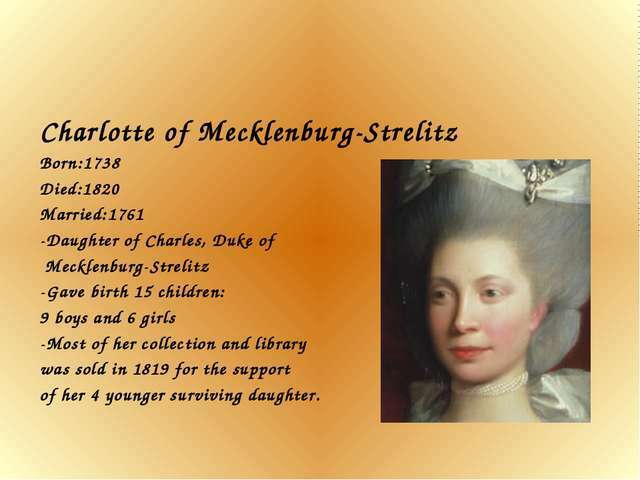 -In 1761 married Princess Charlotte. -Bought Buckingham Hause (now Palace) following his marriege to Princess Charrlotte of Mecklenburg-Strelitz in 1761. Charlotte of Mecklenburg-Strelitz Born:1738 Died:1820 Married:1761 -Daughter of Charles, Duke of Mecklenburg-Strelitz -Gave birth 15 children: 9 boys and 6 girls -Most of her collection and library was sold in 1819 for the support of her 4 younger surviving daughter. 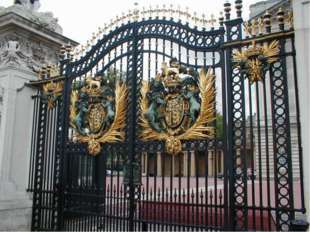 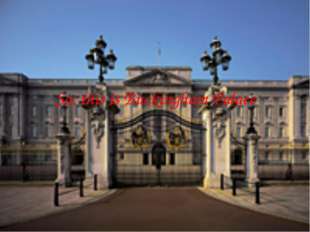 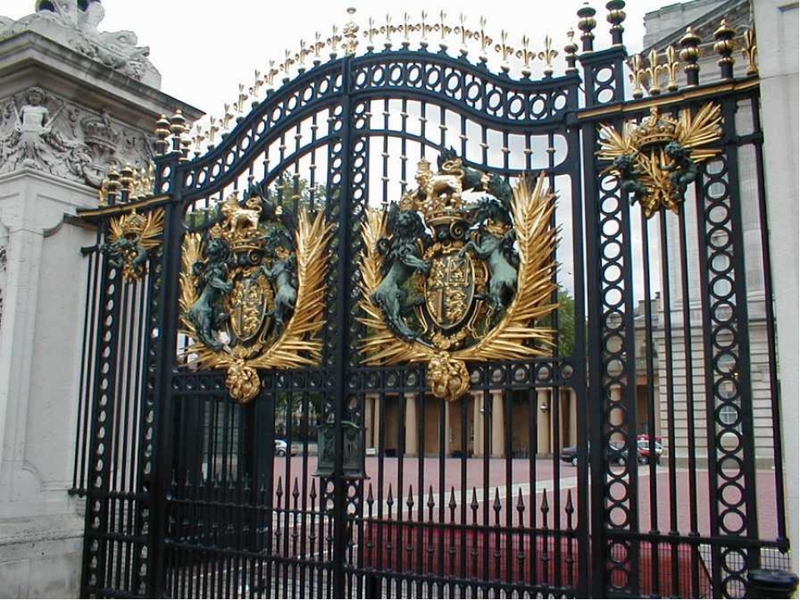 Buckingham palace is of the Brithis monarch in London. 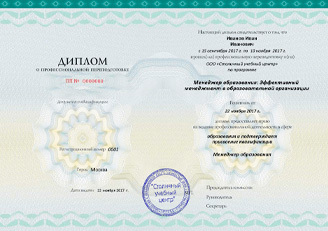 Today it is the Queen´s official residence with 755 rooms. It is one of the few working royal palaces remaining in the world today. 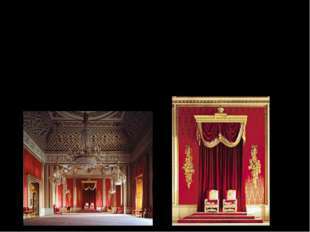 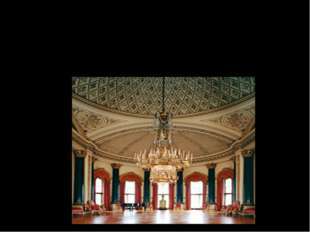 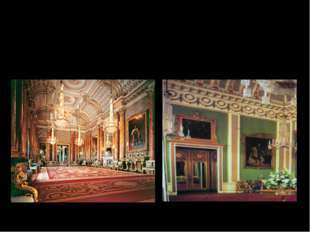 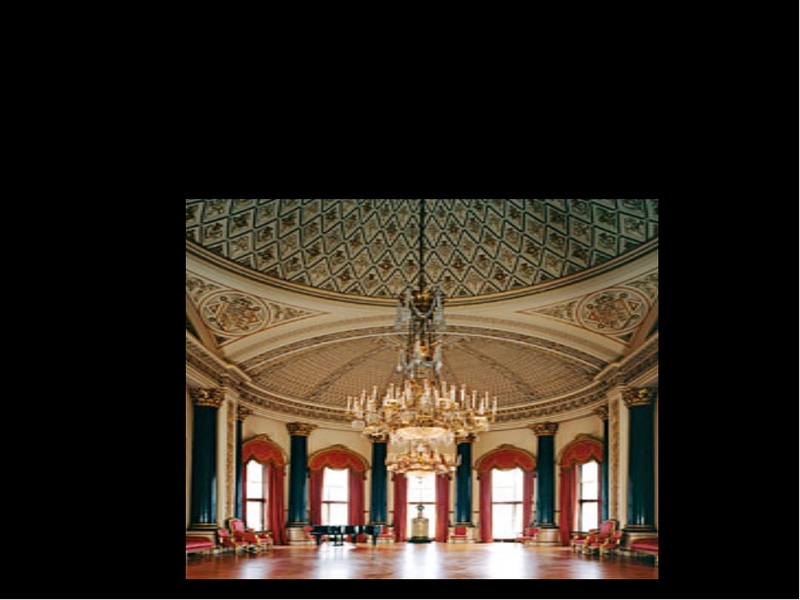 During August and September when The Queen makes her annual visit to Scotland, the Palace´s nineteen states rooms are opened to visitors. 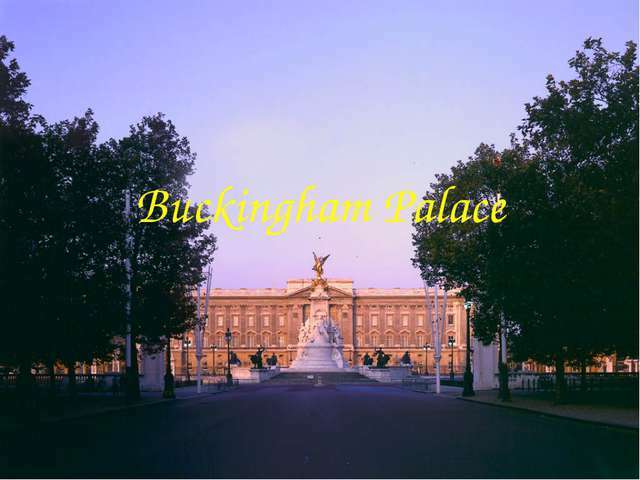 Buckingham palace is not only home of the Queen Elizabeth II. 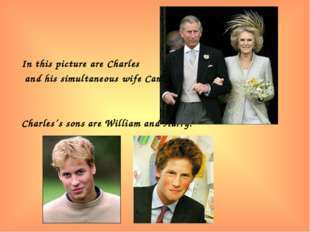 But also the London residence of her son Charles with his wife and his sons Harry and William. The Queen has other homes, too, including Windsor castle(last set Queen) and Barmoral in Scotland. 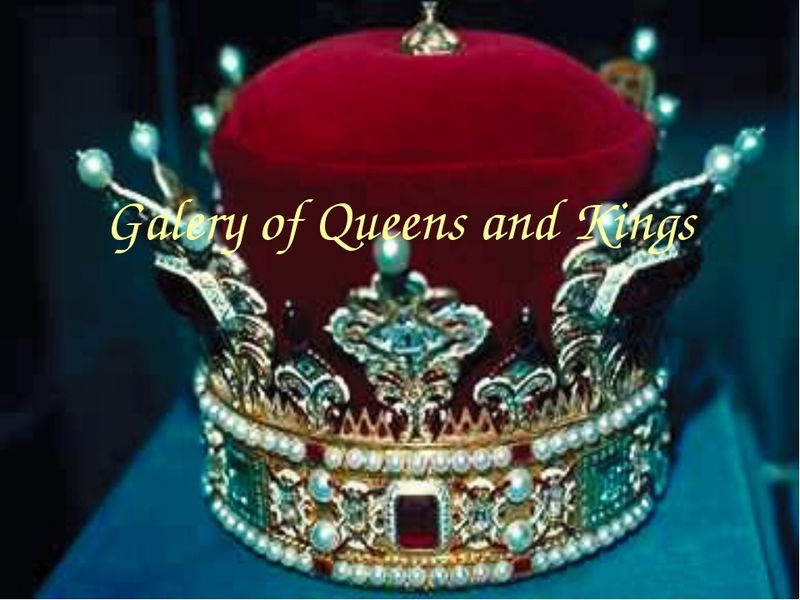 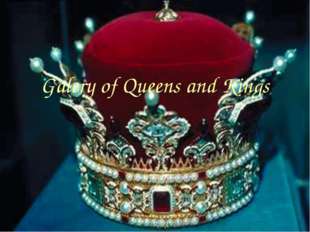 The monarch´s thrones are localed in the scarlet and gold. Throne Room used for formal photograps. From Buckingham Palace you can easily walk other great London sights including; Hauses of Parliament, Big Ben, Piccadely Circus, St. Jame´s Palace, 10 Downing Street, The Tames, Trafalgar Square and even Hard rock Cafe. 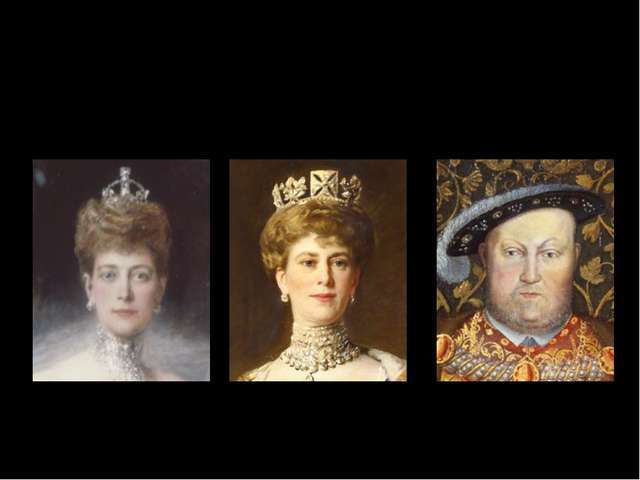 King Edward VII. 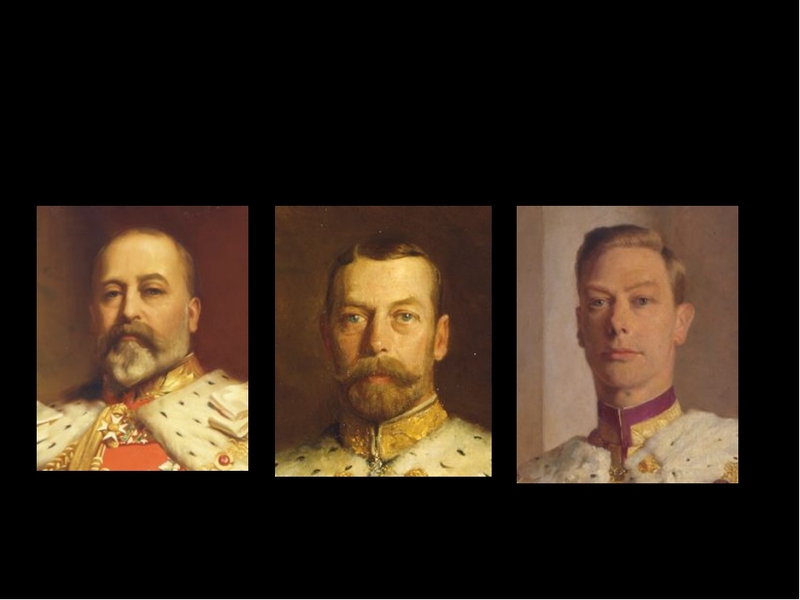 King George V. King George VI. 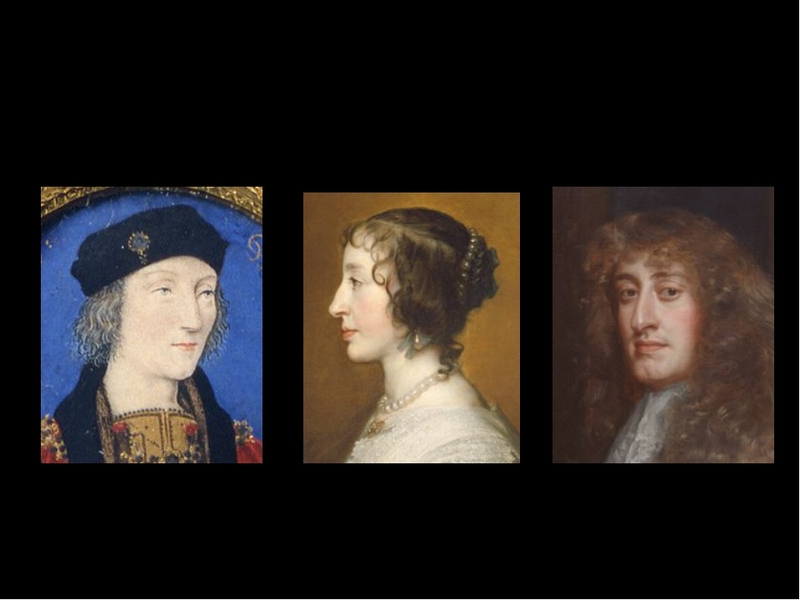 Henry VII. Henrietta Maria James II. Queen Alexandra Queen Mary Henry VII. Anne of Denmark Charles I. CharlesII. 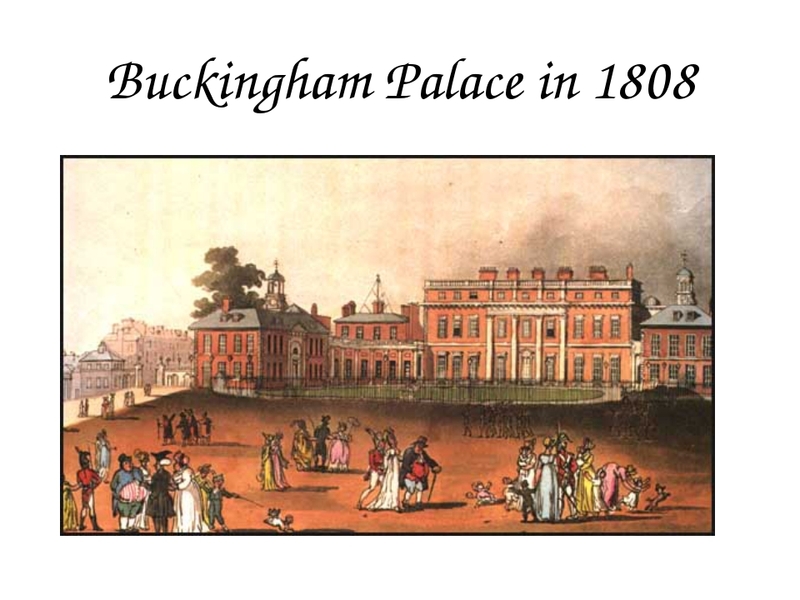 About the history of Buckingham Palace began in 1702 when the Duke of Buckingham had it built as his London home. 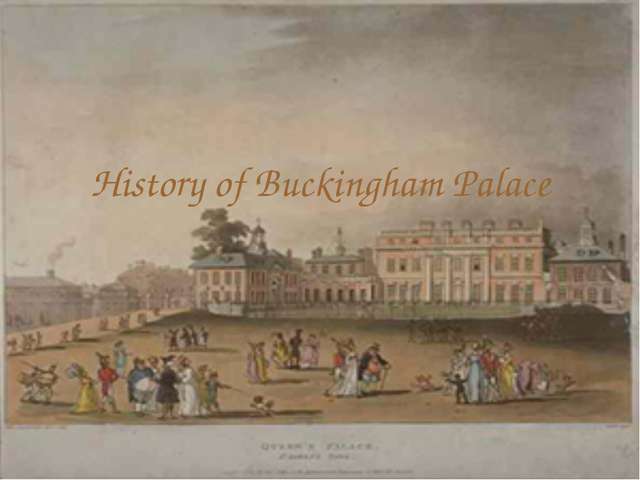 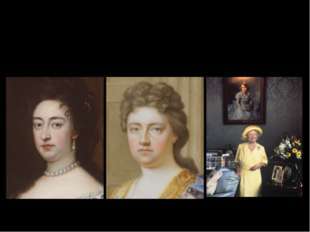 The Duke´s son sold the house in1761 to GeorgeIII, it was renamed “Queen´s House’’ in 1774 as Queen Charlotte resided there. Queen Victoria was the first monarch to take up residence in Buckingham palace in 1837. 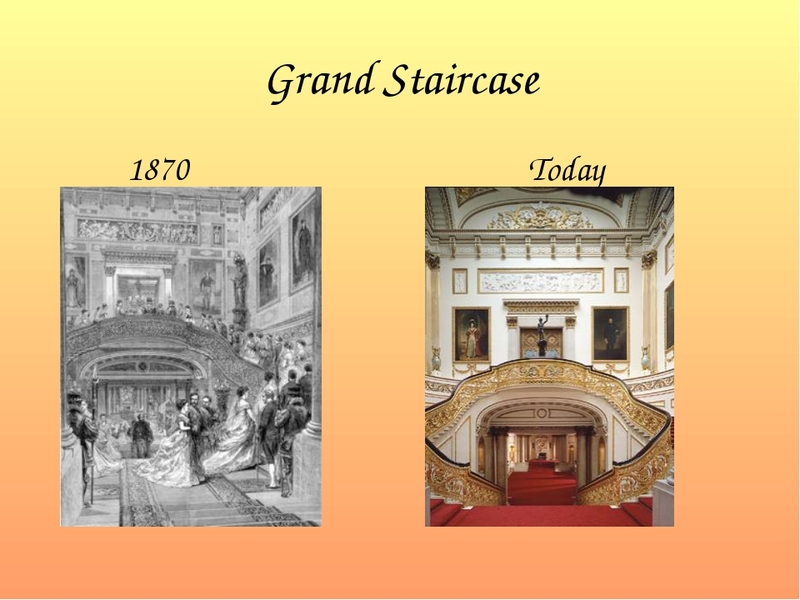 It was Queen Victoria´s death that the Palace metamorphosed into today´s familiar landmark. More than 600 rooms, including 52 Royal and guest bedrooms, 188 staff bedrooms, 92 offices and 78 bathrooms.